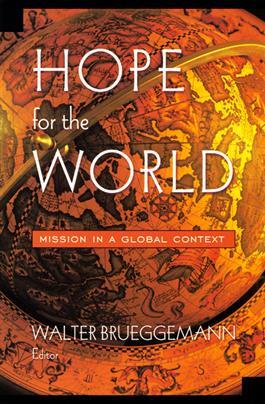 Hope for the World represents a new resolve and commitment to the global context for the ministry of the church. Missions, evangelism, and theological education too often seem ill prepared to face the despair commonly shared by both the Northern and Southern hemispheres. The older patterns of ministry, still unwittingly triumphalistic, cannot cope with the deeply rooted spiritual crisis that is manifested economically, politically, and militarily in the globalization of wealth. The essays in this volume, by respecting the specific contexts of doing ministry, hold out hope as an evangelical antidote to despair. The theologies of hope mapped out here demand that the church live out a vulnerability shaped by the truth of the cross.